Are you concerned about pain during a procedure? The Zimmer can help take “the edge off” by cooling the treatment area. We wholeheartedly want our clients to feel comfortable in every possible way and provide the latest, state-of-the-art technology for comfortability and service. 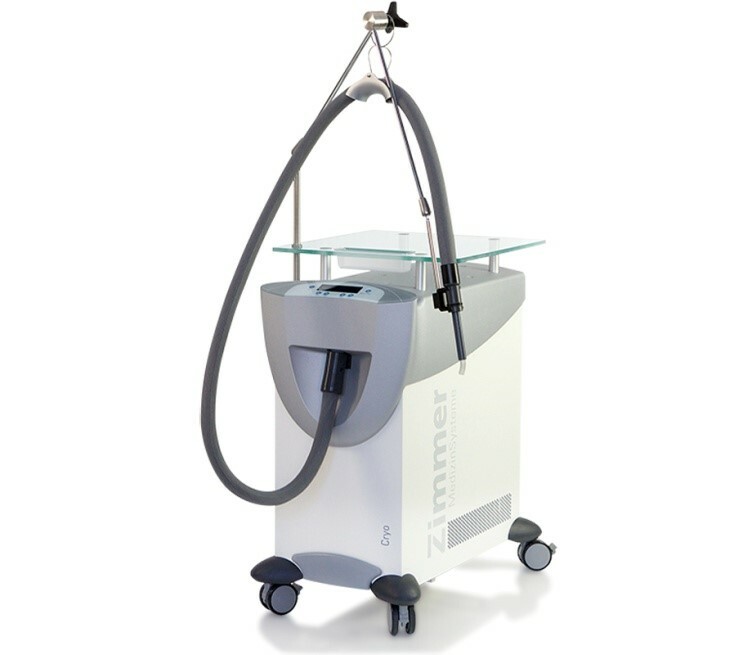 If you are worried, anxious, stressed or concerned about a procedure, we offer both, the Zimmer Chiller and Pro-Nox, to help clients who are concerned about the pain they may experience during a procedure. Call to find out more.